And What To Do To Fix Them! And what you can do right now to fix them! 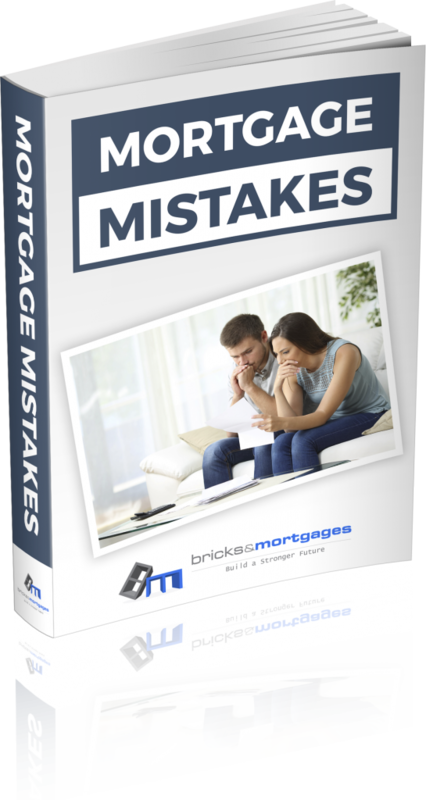 Please Enter Your Email Address Below To Receive The Mortgage Mistakes Report!